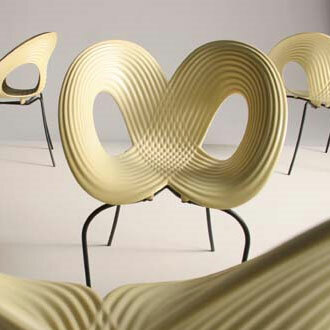 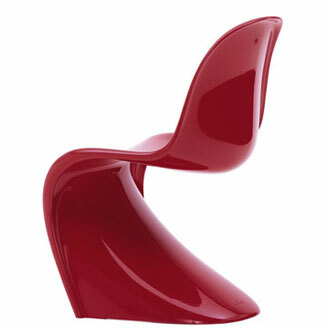 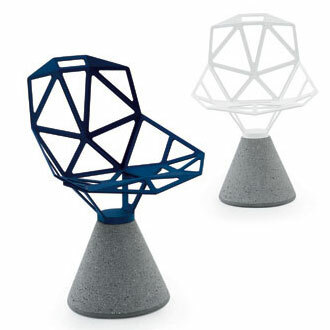 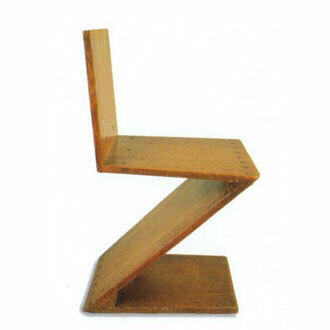 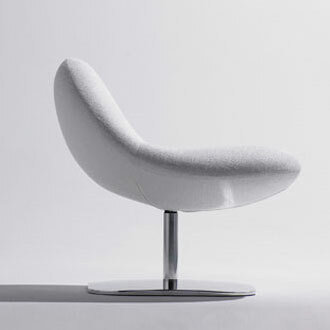 Could a chair be as streamlined as the body of an aeroplane? 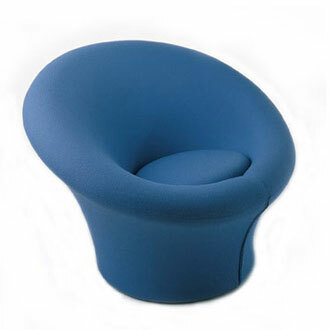 A body that looks rounded, similar to a boulder being eroded for a long time in the sea before it reaches its ultimate shape. 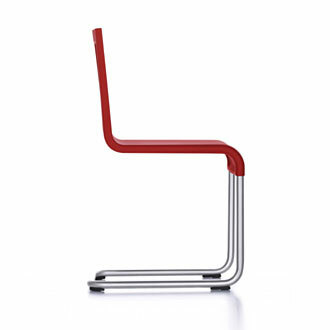 The base strengthens the lightness of the design by its shape. 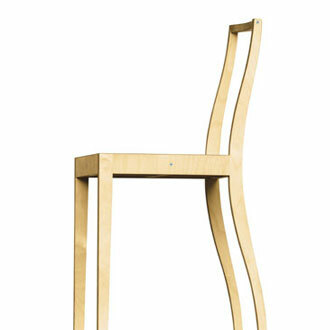 The knot is an aesthetical feature but also a technical detail. 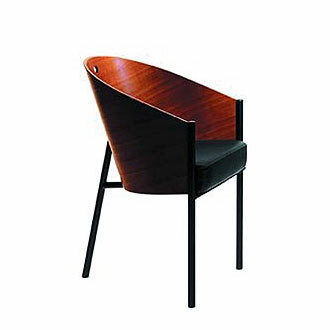 On the one side a point where all the curved lines meet and on the other side a place where the fabric can be held together. 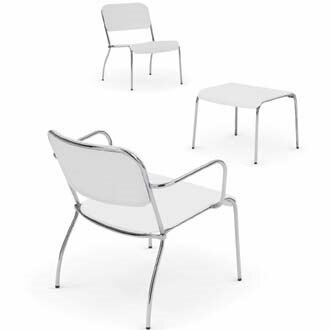 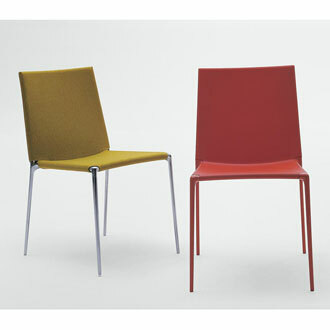 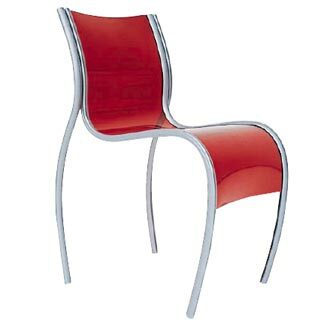 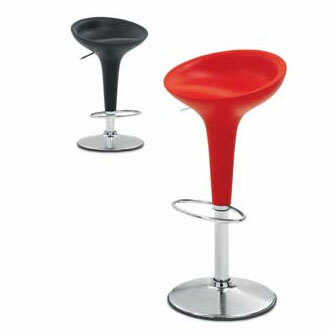 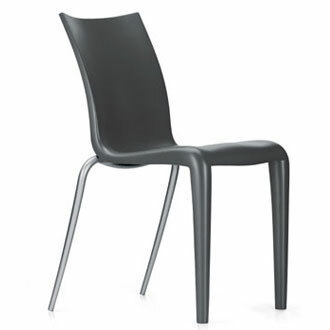 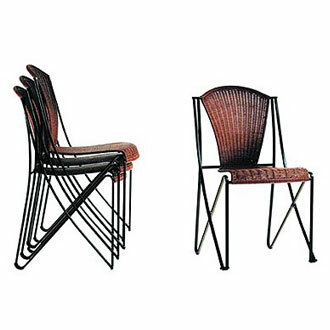 Foam cast with a metal tubular frame with either an Aluminium polished disc base or a 4-legged option. 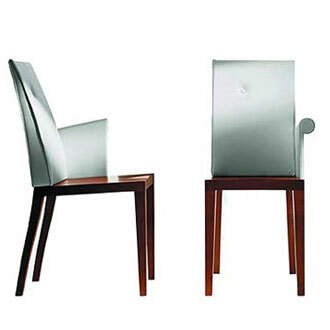 Suitable for the residential or the contract market. 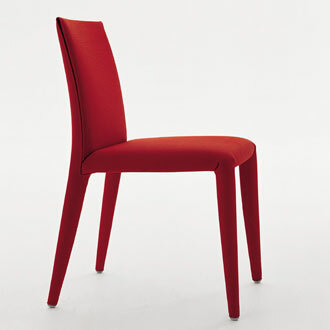 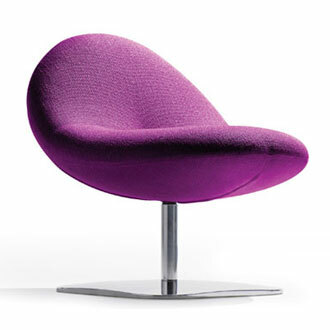 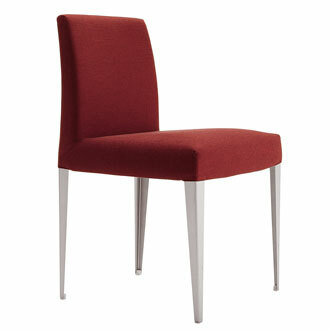 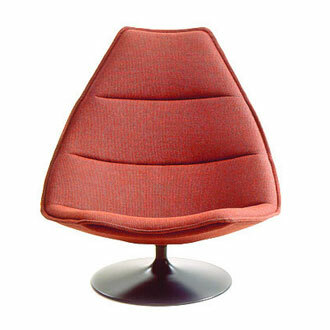 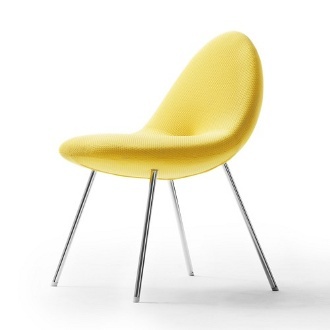 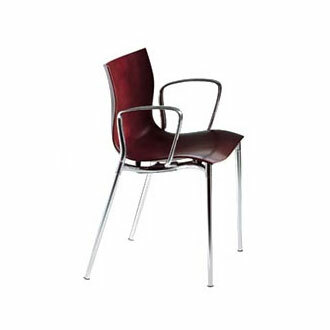 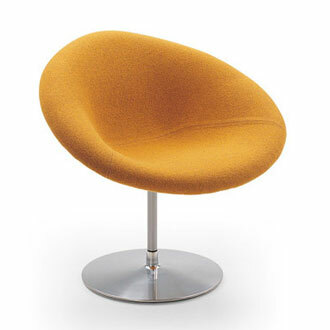 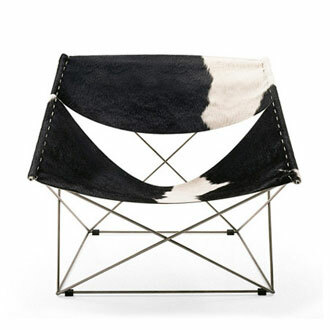 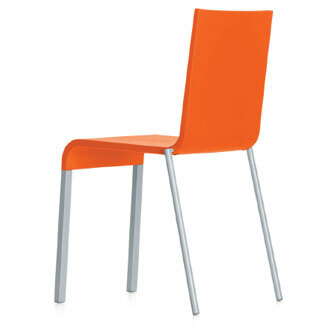 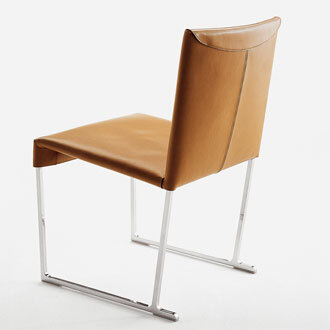 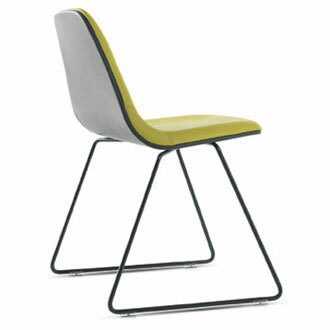 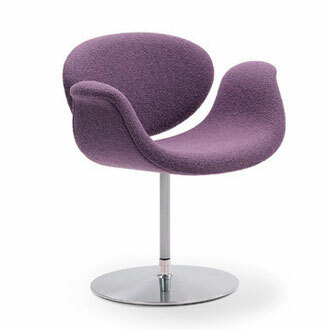 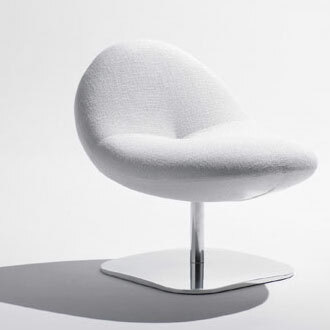 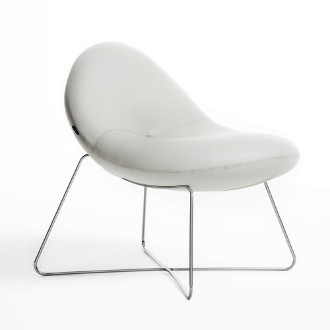 Available in various Artifort fabrics or leather materials.